HOME / POT LIFE / LIFE OR DEATH? 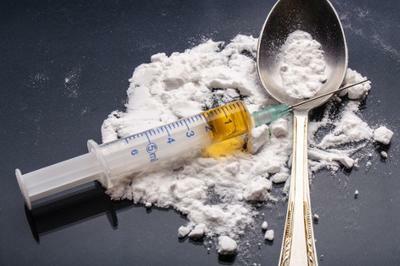 7 EXTREMELY DANGEROUS DRUGS IN THE WORLD! The most widely known drug these days is marijuana. Most common amongst teenagers, weed has short-lasting effects and is found in most parties. 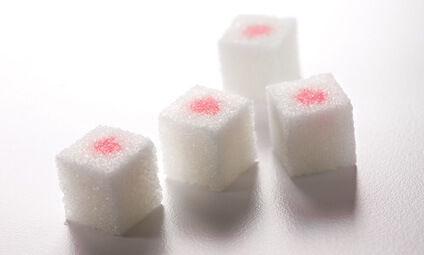 However, there are many lesser known drugs that are far more dangerous and can cause severe issues. Sometimes, irreversible. So, here are 7 of the most dangerous drugs in the world! 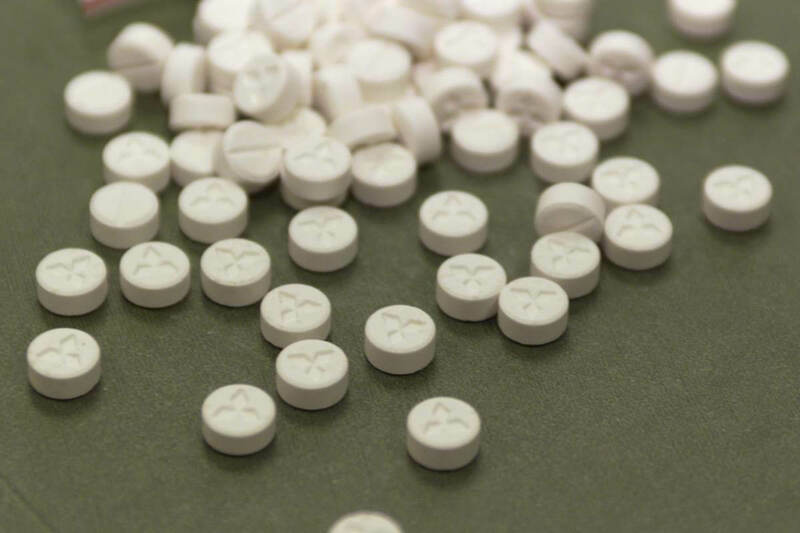 MDMA Also known as ecstasy, this drug can be highly dangerous if combined with alcohol or taken in excessive quantity. 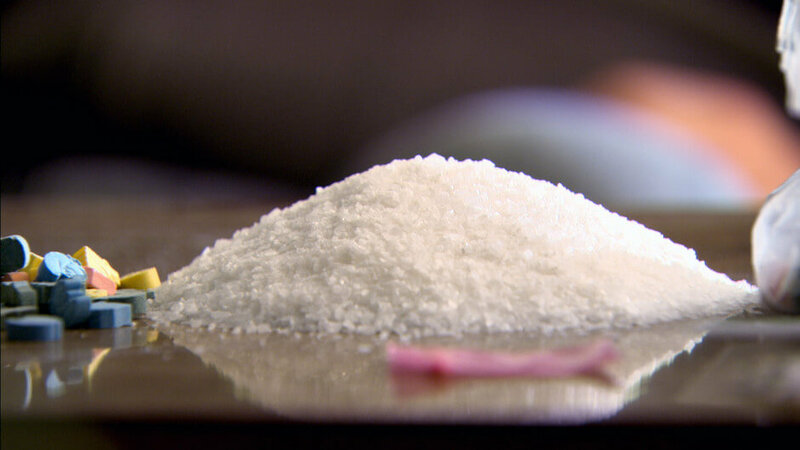 Ketamine This drug induces paranoia even if consumed in over short time periods. Hallucinations are commonly associated with ketamine. 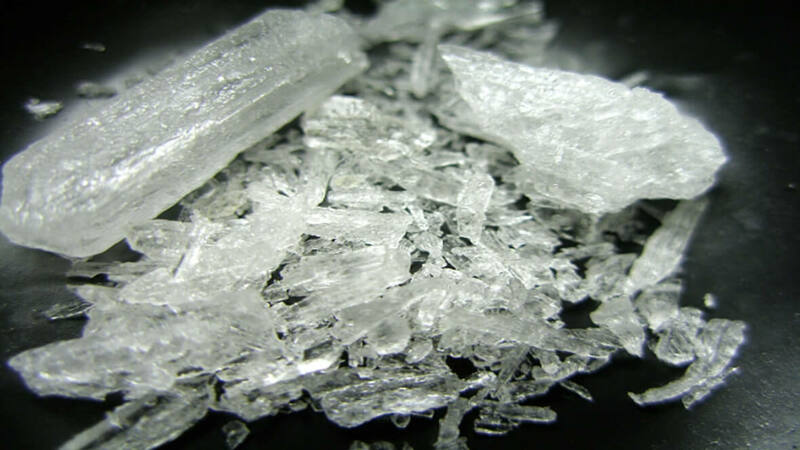 Crystal Meth Massively popular after the TV series ‘Breaking Bad’, Meth can severely affect the brain’s functioning. Withdrawal effects are quite severe too. 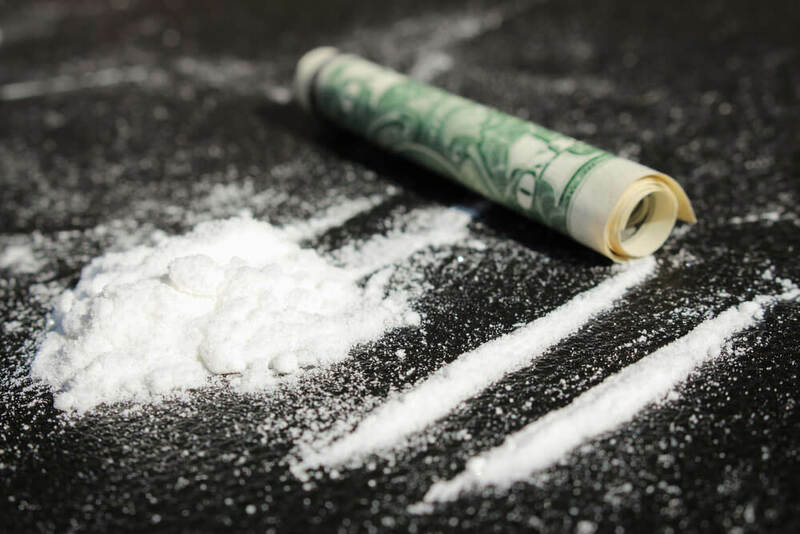 Cocaine Cocaine is one of the most addictive drugs. It releases massive quantities of dopamine, a feel good chemical. Upon withdrawal, along with the brain, the body is severely affected too. 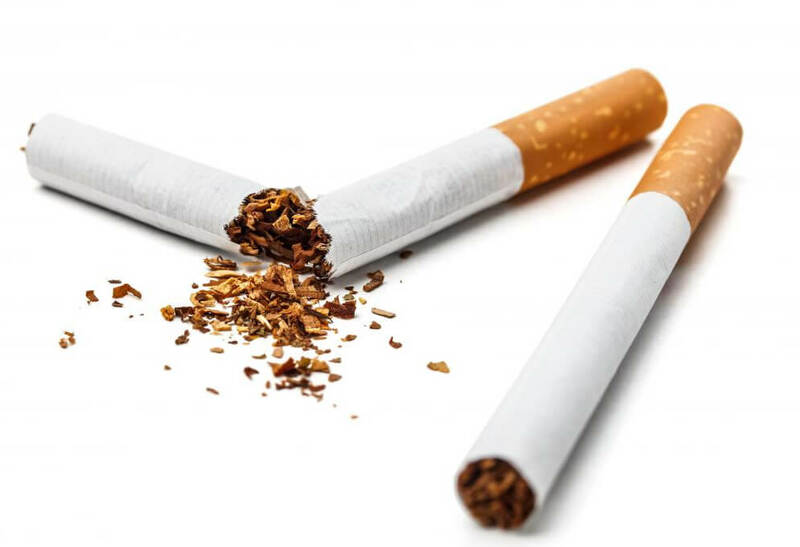 Nicotine Nicotine is the deadliest drug in the world as far as number of deaths is concerned. Nicotine is readily absorbed into the bloodstream when tobacco is chewed, smoked or inhaled. Nicotine also happens to be the largest source of government revenue for many countries. LSD Short for Lysergic Acid Diethylamide, LSD is the most powerful psychedelic drug in the world. Prolonged use can lead to severe and irreversible paranoia. Heroin Heroin is the most harmful drug in the world. Lighter drugs are administered to reduce withdrawal effects of heroin. Many deaths have been reported due to withdrawal of this drug.